I was just honored as the Baby Bjorn Believer of the Month. First the Daily News, now this honor...it&apos;s all too much! 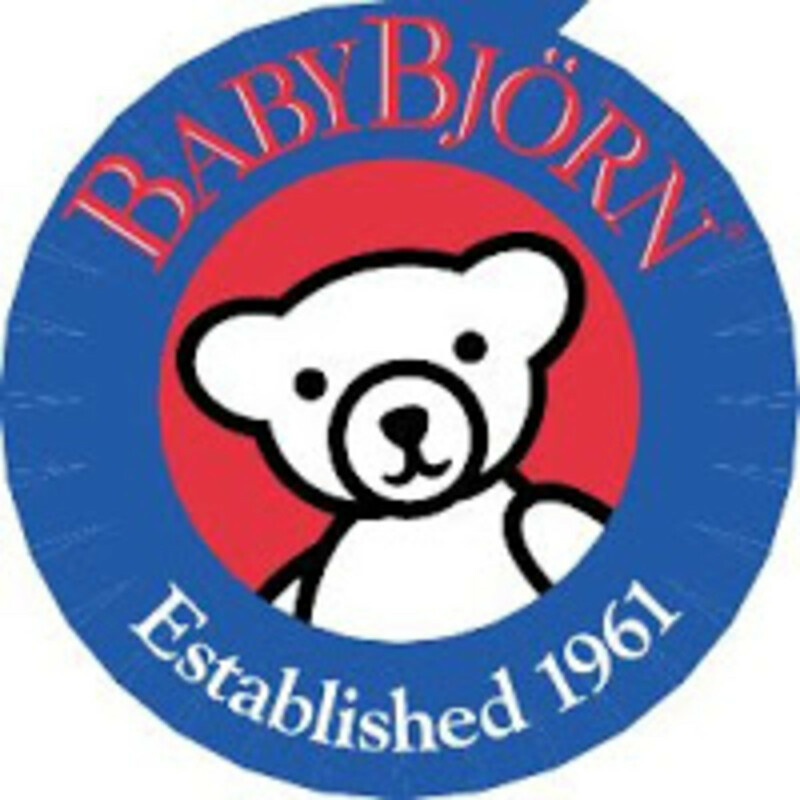 To help me celebrate, be sure to enter the Baby Bjorn contest here.